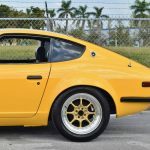 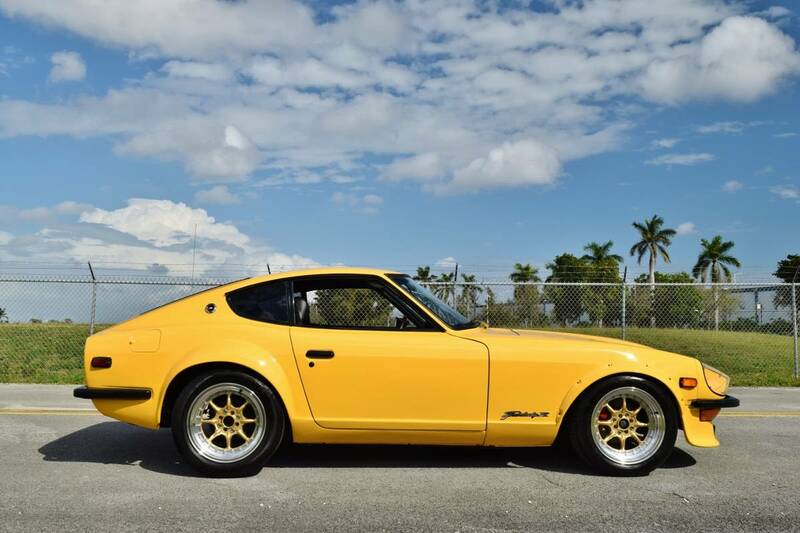 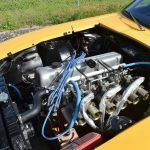 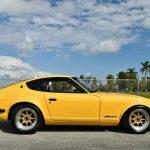 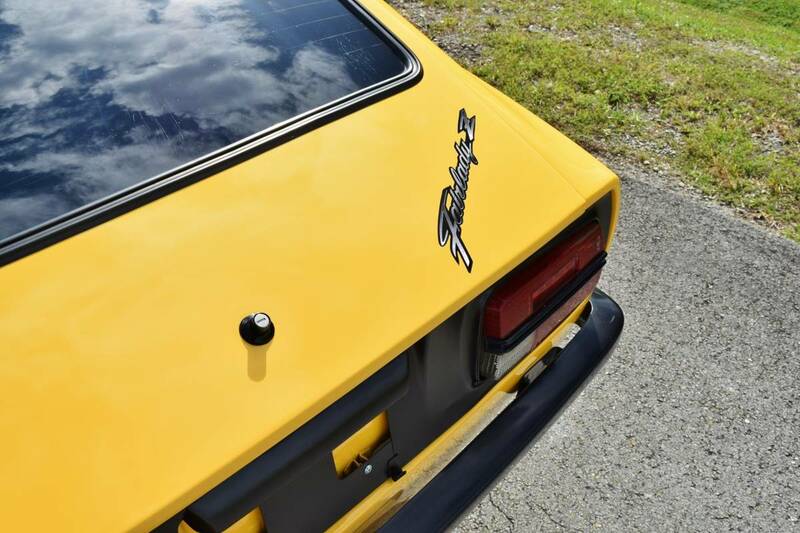 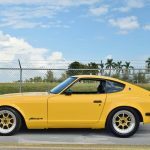 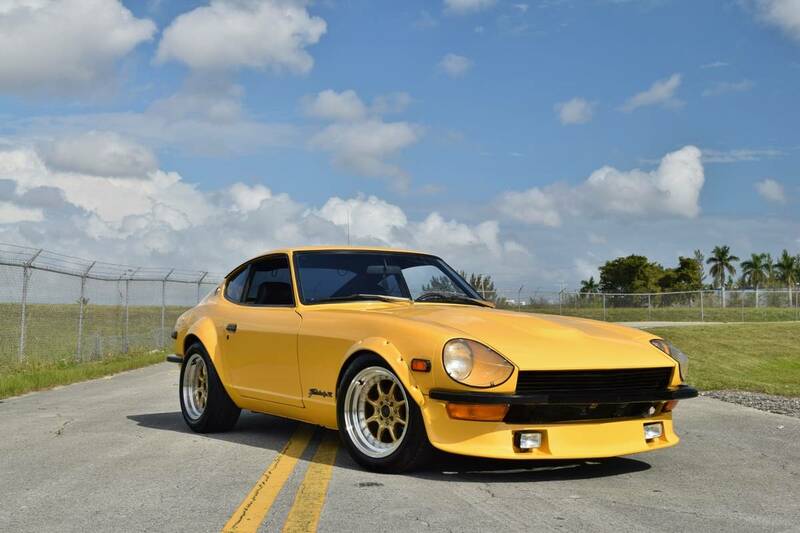 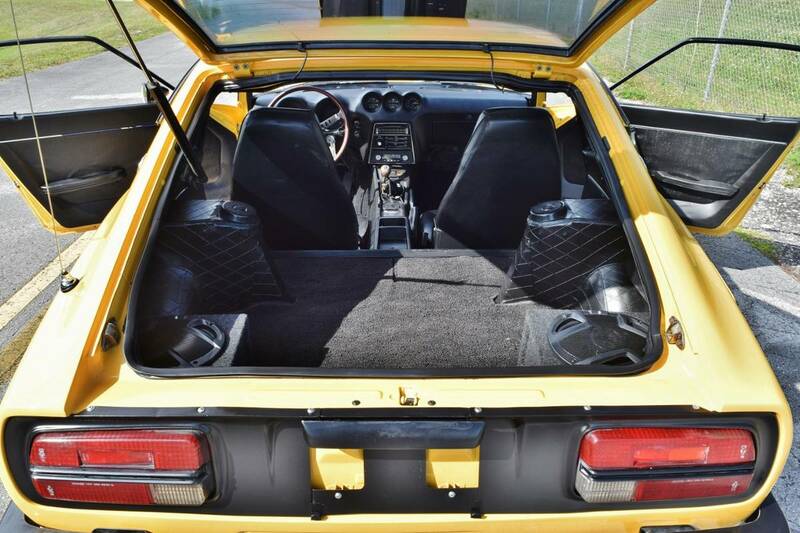 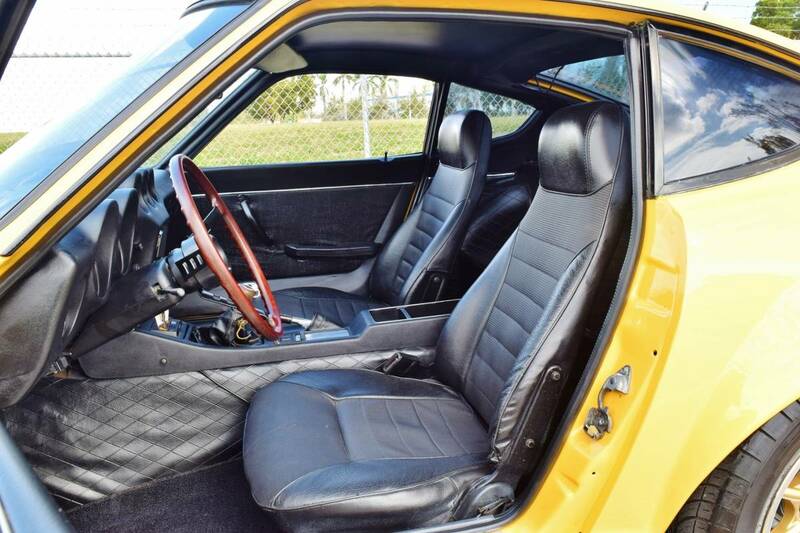 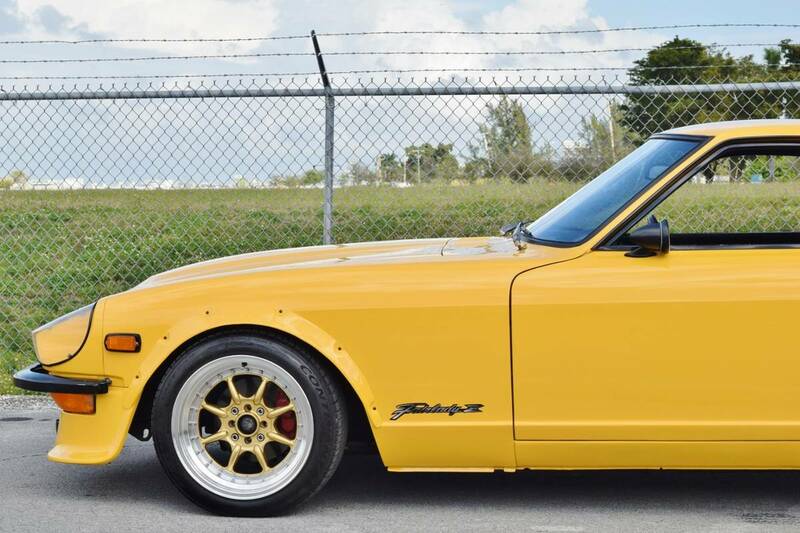 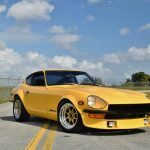 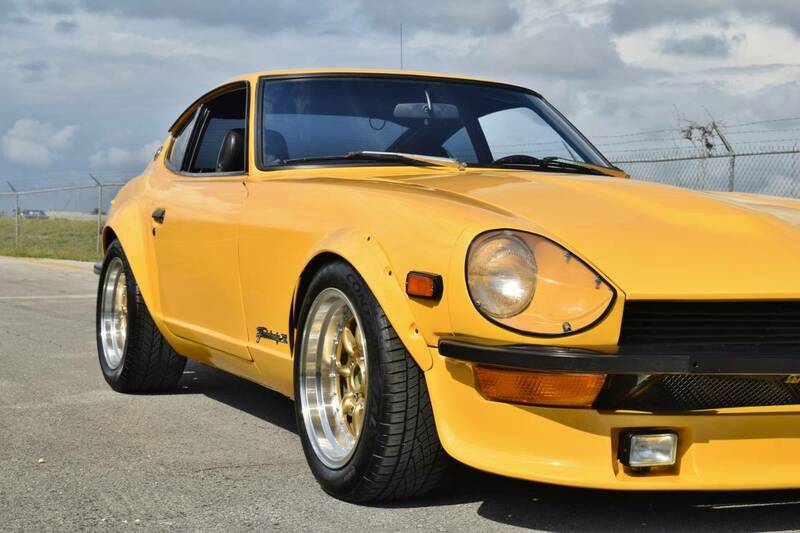 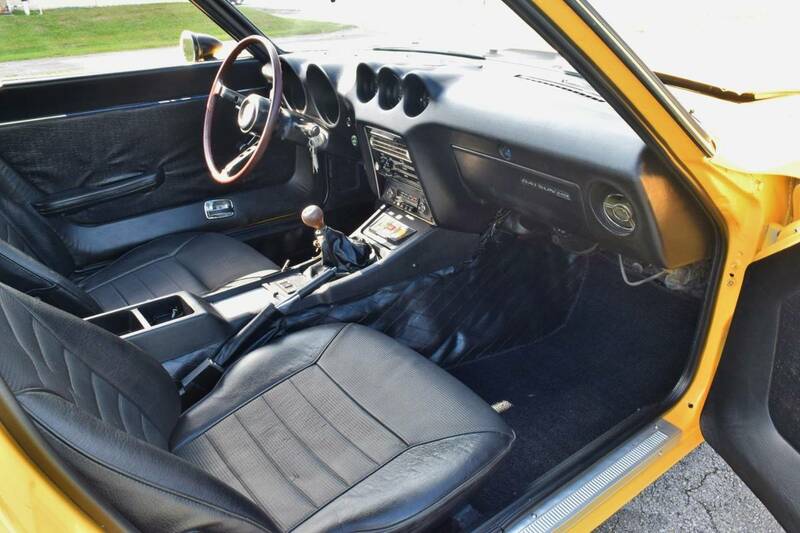 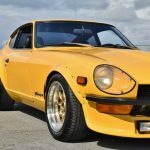 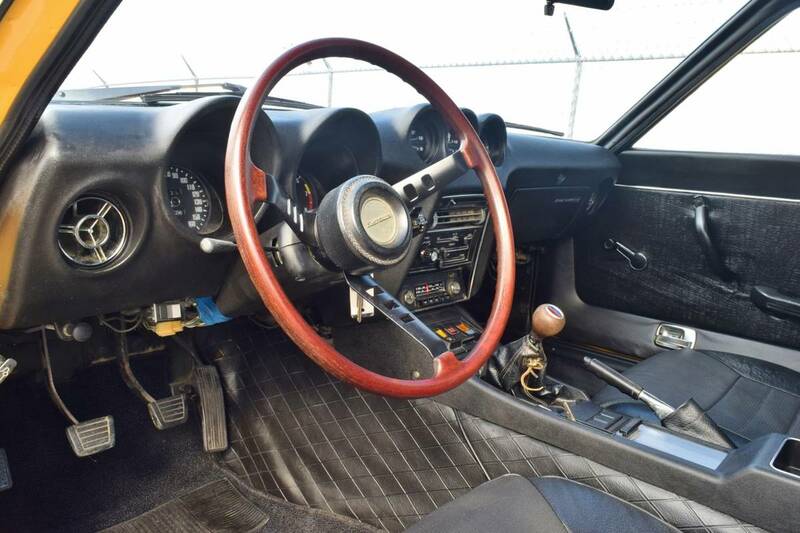 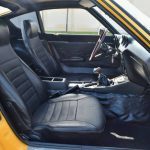 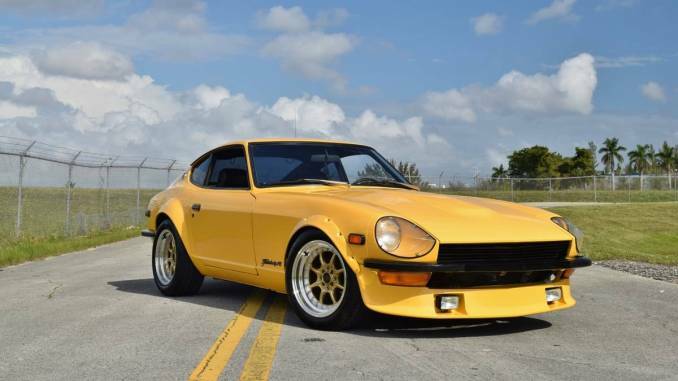 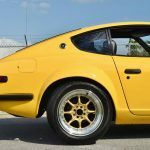 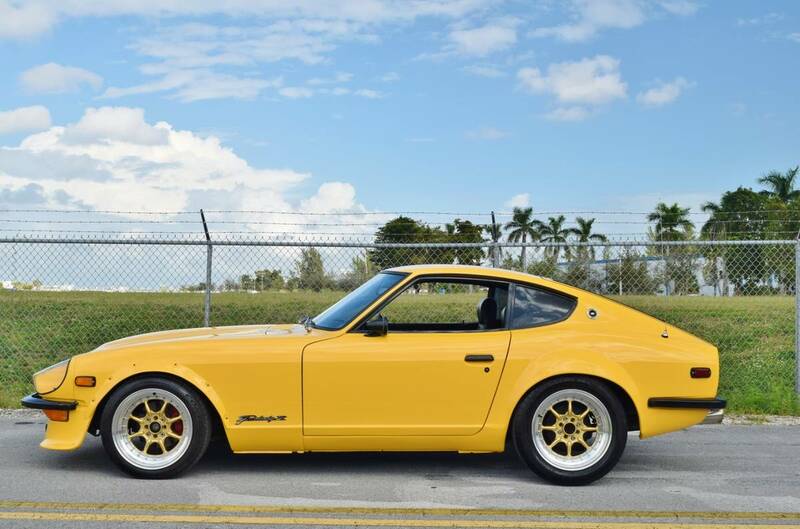 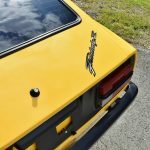 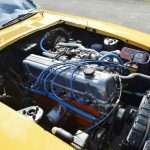 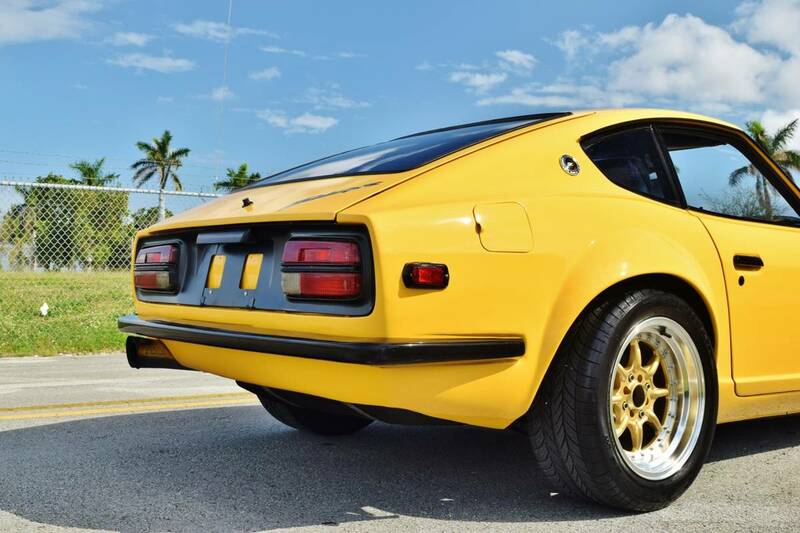 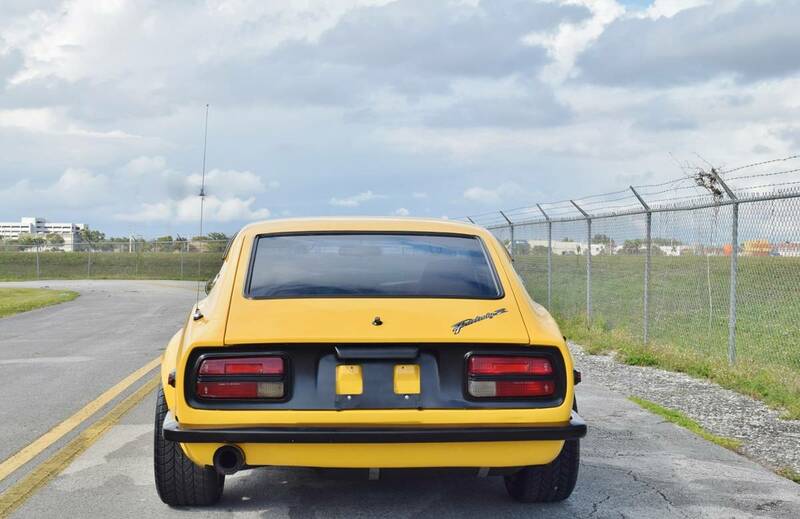 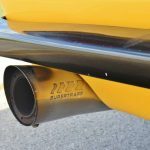 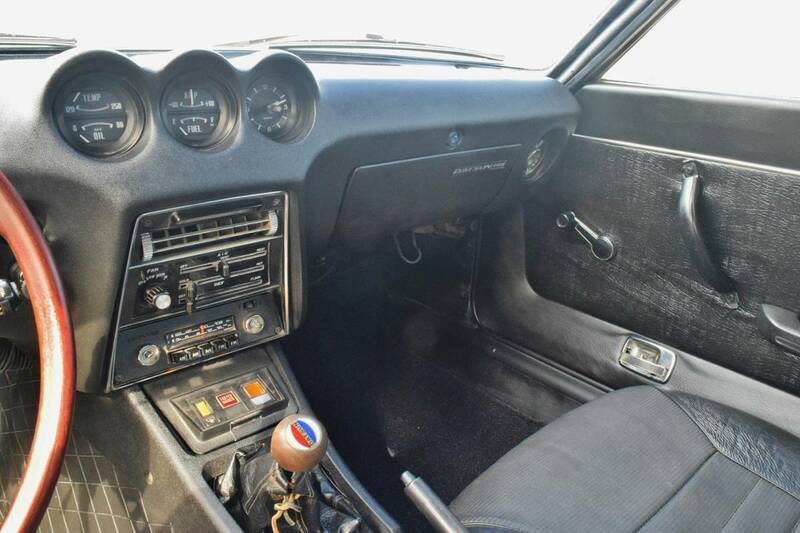 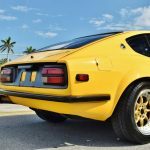 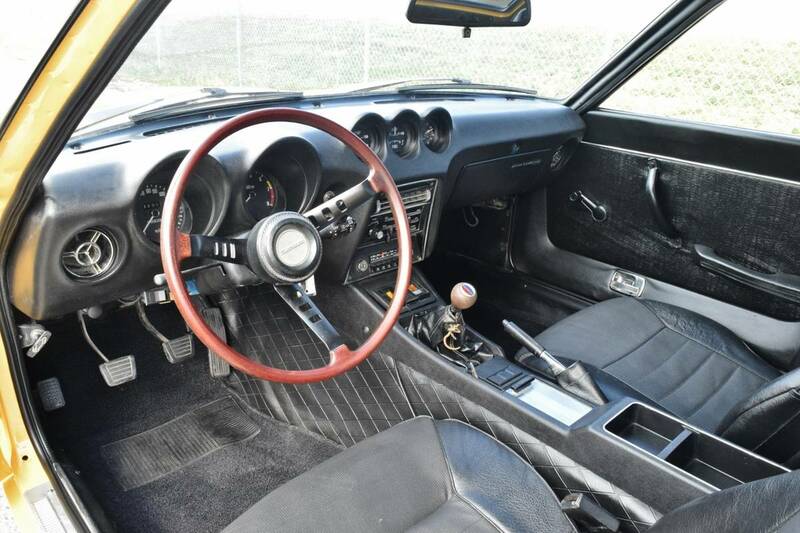 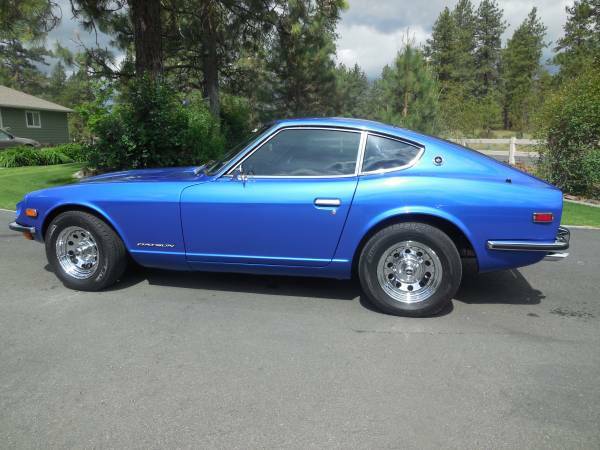 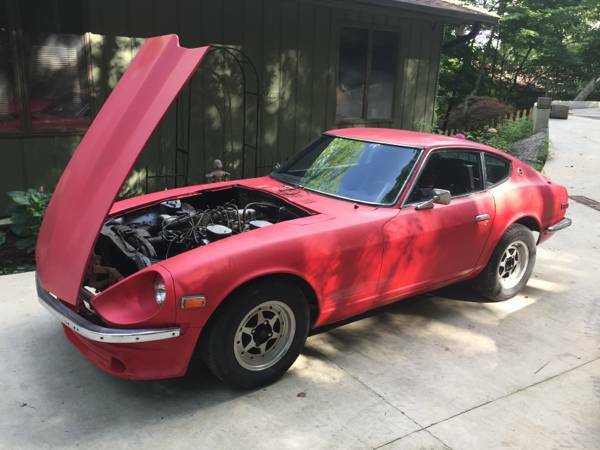 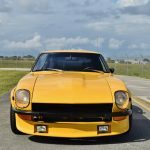 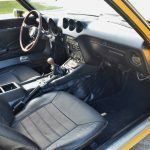 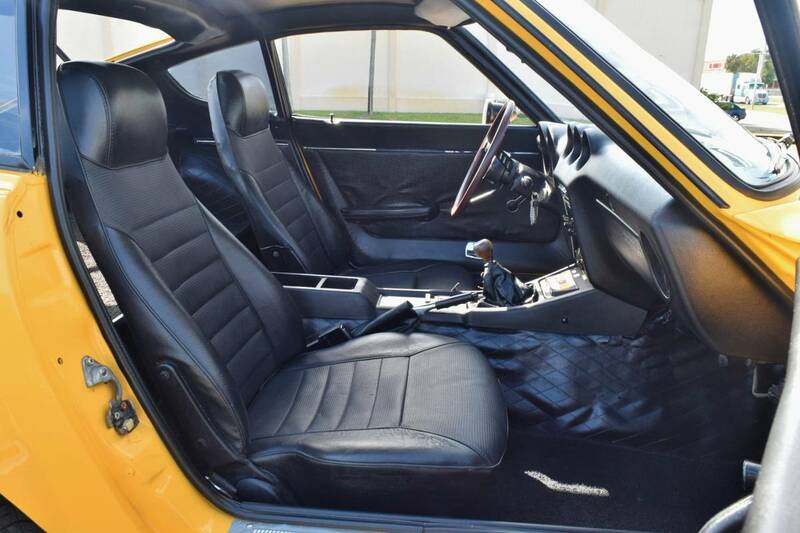 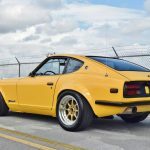 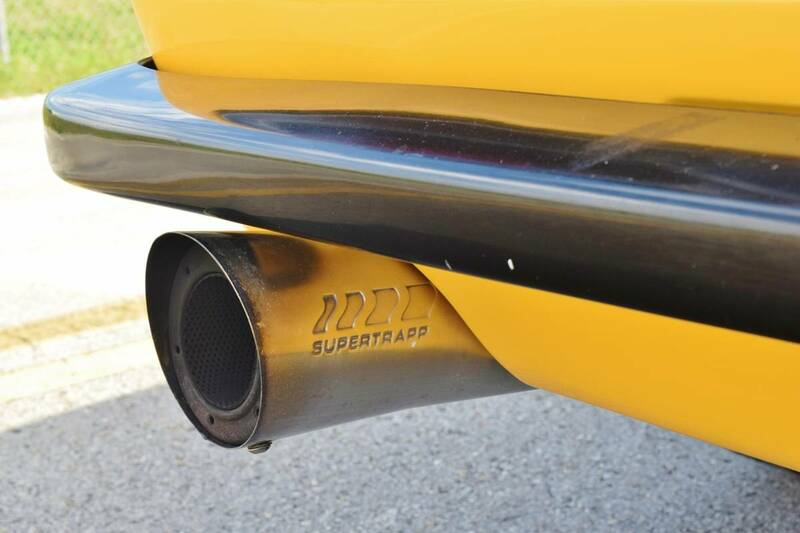 RMC Miami is now offering this awesome hot rod 240 Z for your consideration. 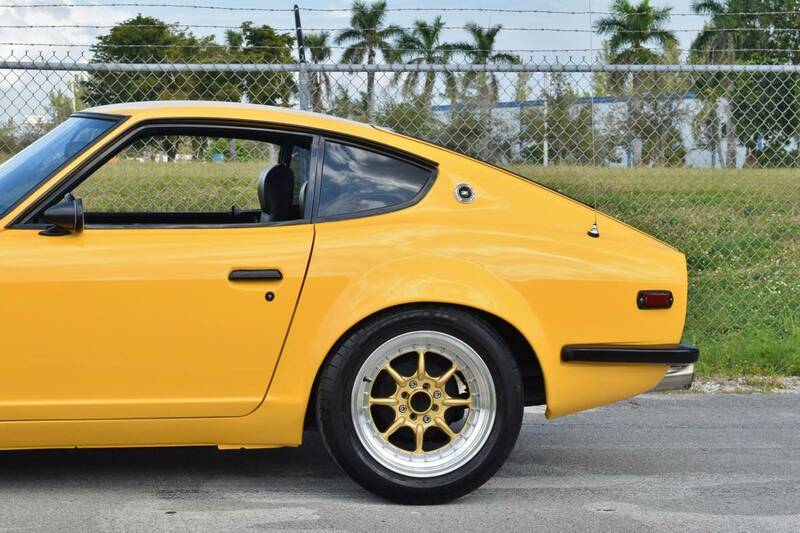 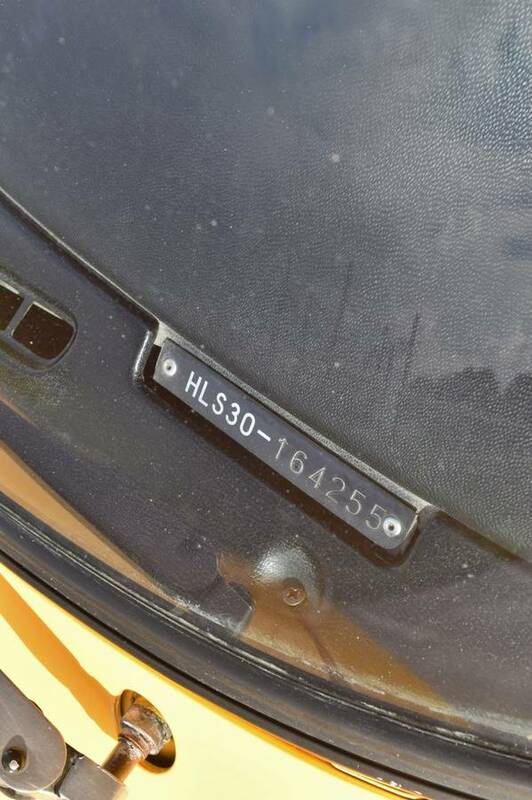 is not rusty which is very hard to find these days in many of the Z cars on the market today. 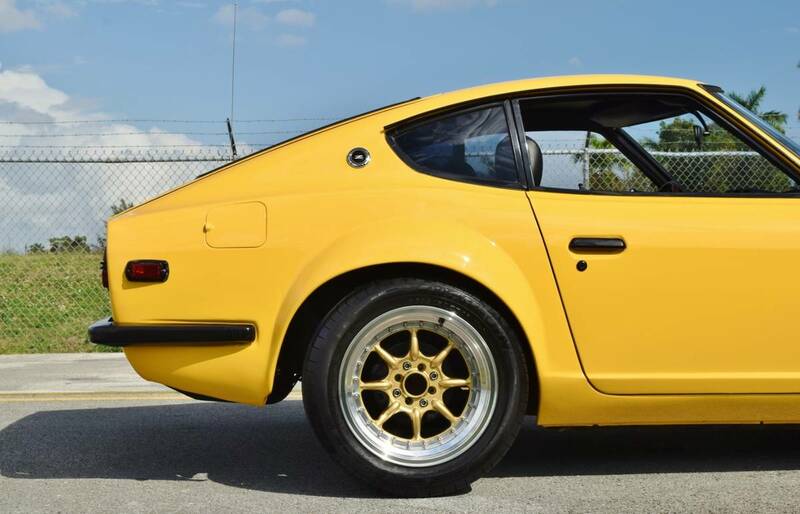 Car looks really wide mainly because of the molded rear fenders and bolt on front fenders. 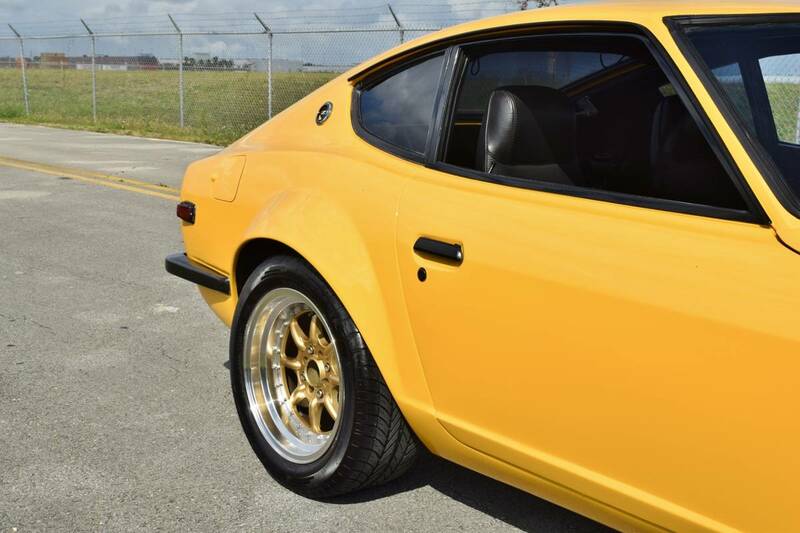 Wheels are 16’s and are in new condition while the tires front and rear have a lot of life left. 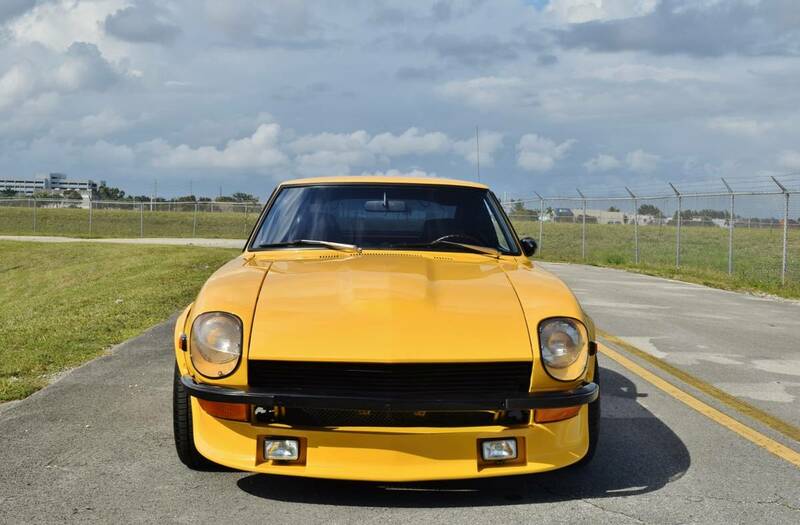 The factory headlights are finished off with period correct headlight covers and looks amazing. 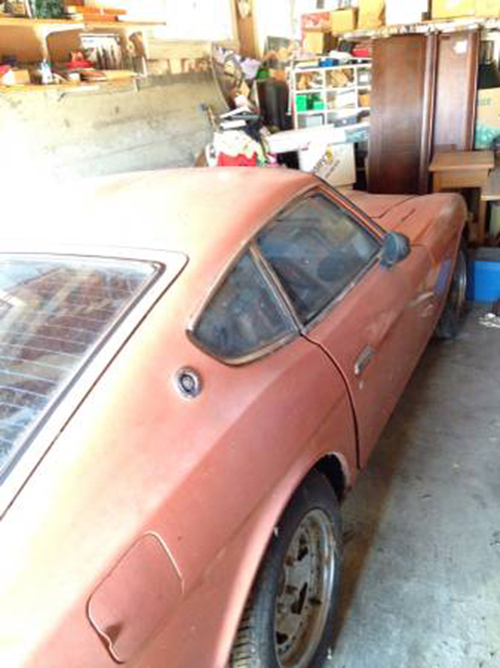 for rust in these cars is extremely nice as seen in the photos and video below. 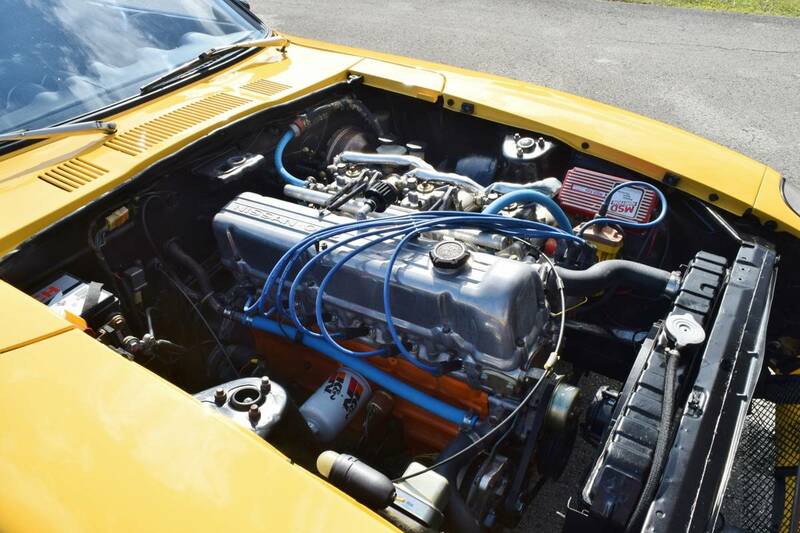 Engine has been fitted with competition headers Weber side-draft carburetors and MSD ignition. 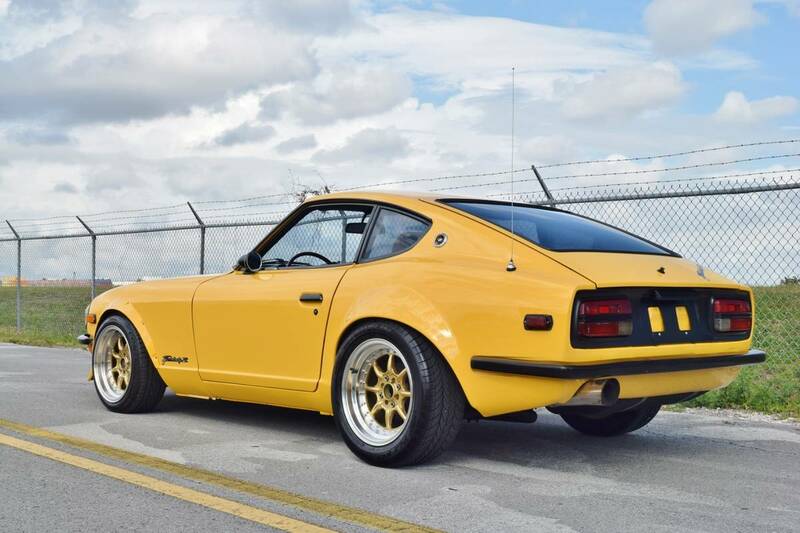 this car makes is so intoxicating makes you want to just keep driving and coming back for more. 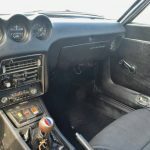 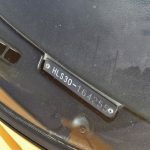 An electric fan has been added to help keep the motor/ engine bay temperatures down. 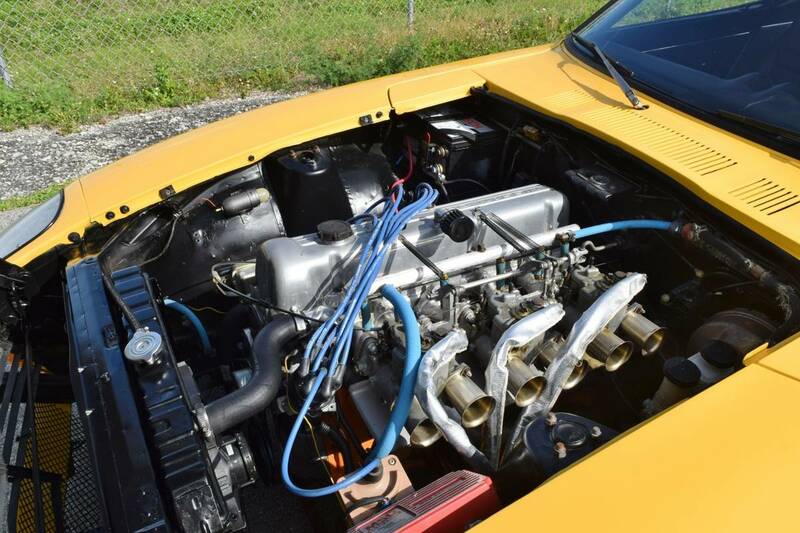 The car is a hoot to drive, Suspension is dialed in thanks to the KY shocks and eibach springs.